I am passionate about wine. There is so much to discover and experience and my travels help me do that. 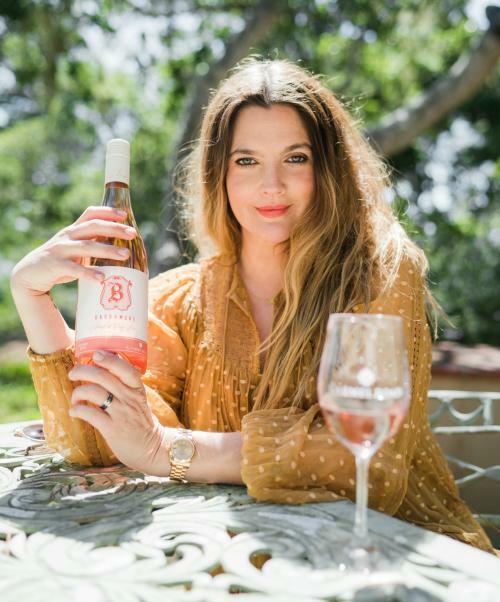 Barrymore Pinot Grigio is made from Monterey grown grapes which is adjacent to the beautiful Blue Grand Canyon section of the Pacific ocean where extreme winds and deep, cold water create the perfect mix of fog and cool temperatures, ideal for growing the perfect grape. Please enjoy this varietal around the table, a place where I feel some of the best memories are made.